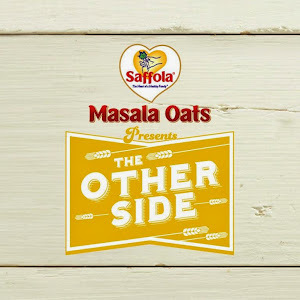 FOODATHON: Participate in the #SaffolaMasalaOats Twitter contest now! 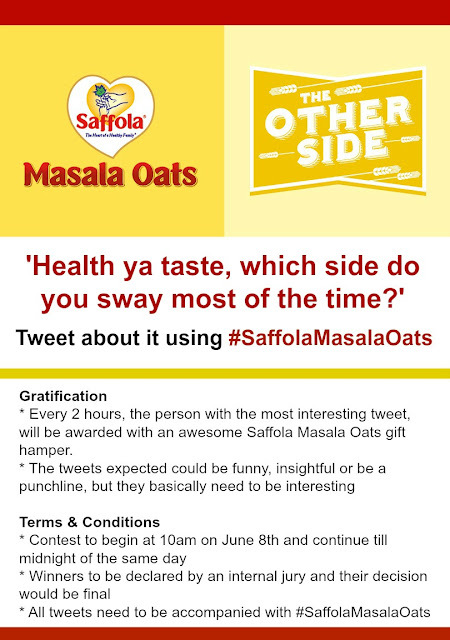 Participate in the #SaffolaMasalaOats Twitter contest now! 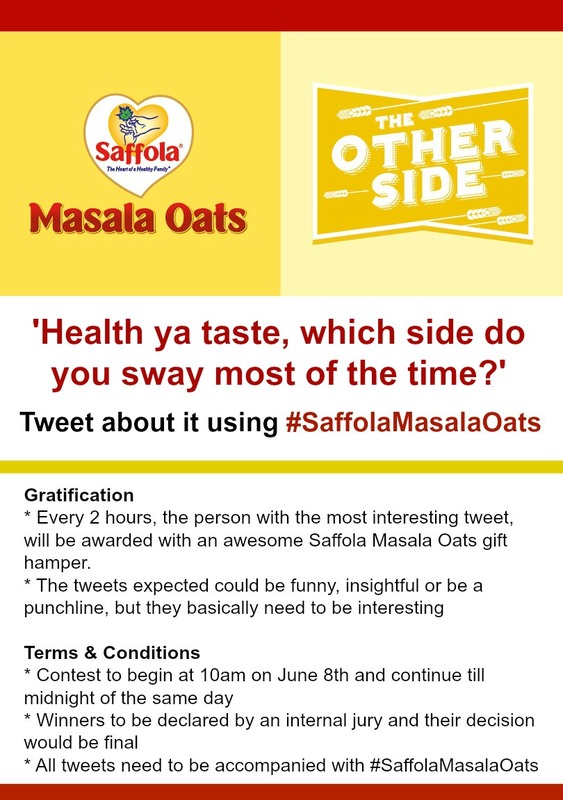 All tweets need to be accompanied with #SaffolaMasalaOats and the contest lasts only for today; so HURRY! 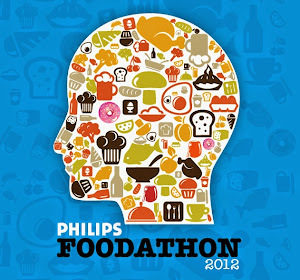 For any queries on the contest, please drop a line in the comments stream below. I live to eat others just eat to live.